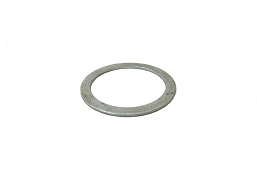 Primary clutch cap / cover. 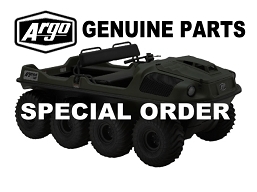 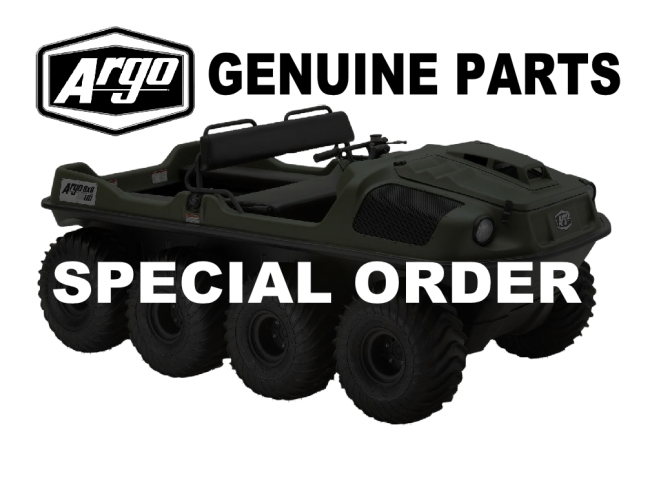 Reference your Argo parts manual for clutch and model fitment. 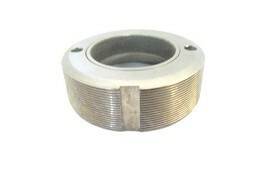 V1203A - CAP, TYPE "A"